As the weather continues to heat up, it can be tempting to head outside and enjoy everything that Mother Nature has to offer. That is until you remember the fun off all the creepy crawlies that are out there in the great outdoors. Although many of these bugs like to stay out of our way, there are some that can turn that hike or camping trip into a day you’ll never forget – and not for all the right reasons. Ticks can be a real pain (literally), but thankfully here are three simple ways to stay tick-free this summer. 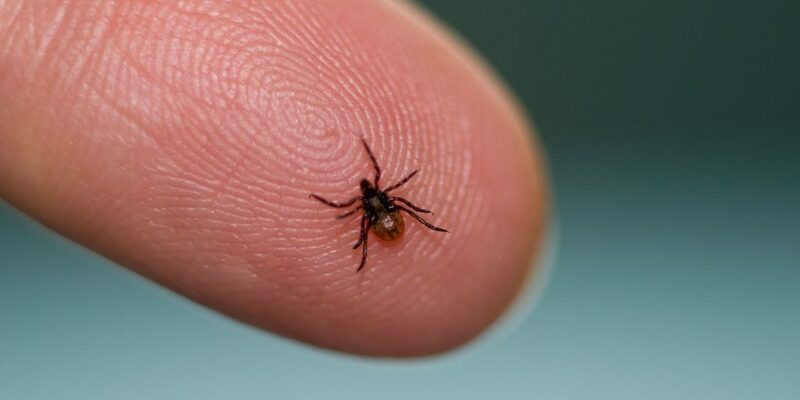 Before even heading off on your trip, there are several ways you can prepare to stay tick-free. These insects will latch onto any area of your body they can find. So what happens if there is nowhere for them to grab onto? Ah, we get it now. The first step to avoid getting bitten by a tick is to make sure you are dressed for the outdoors. It might be tempting to wear those new shorts or strappy tank top, but long sleeves and full-length pants are the best clothes for those wanting to stay out of harm’s way. If you want to go one step further, tucking your pant legs into your socks can offer an extra layer of protection. Light clothing is also better than dark colors as ticks will be easier to spot. Of course, what better way to avoid getting bitten by a tick than by keeping them at arm’s length in the first place? There are several ways you can keep ticks at bay. Spraying yourself with insect repellent should help keep any bugs away during your time outdoors, including those nasty ticks. Your feet and ankles are the most vulnerable areas to get bitten by a tick, but it looks as though you could keep yourself even safer than you once thought. Did you know many hiking clothes now come pre-treated with insect repellents? If you don’t want to fork out on new gear, you can even buy repellent to wash your clothes with before heading off. That isn’t all. If you plan on staying outside, there are several insecticides you can use to cover your tent and sleeping bag to make sure you don’t have any unwelcome visitors throughout the night. Sometimes, no matter how hard we try, we can still find ourselves falling victim to the bite of a tick. Did you know that some ticks might be as small as a poppy seed? Although they might be almost impossible to spot, these biting insects can cause a tremendous amount of discomfort. Before heading back into the house, it’s important to check over your clothes and skin to make sure you aren’t bringing any of the creatures inside. Ticks are incredibly hard to dispose of and could live on your furniture for weeks after your trip if you’re not careful. It’s especially important to check your groin and armpits as ticks thrive in moist areas. 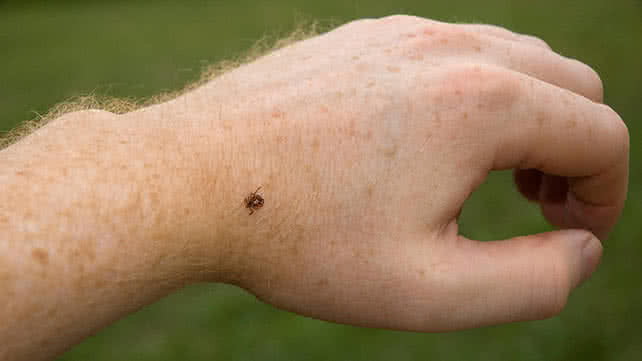 Plus, your pets could be susceptible to getting bitten by a tick if you bring one inside. Prevention is key to staying tick-free this summer. While getting outdoors and soaking up nature is a brilliant way to spend your weekends, there can be some downsides to Mother Nature. However, a tick bite no longer has to ruin your summer. Instead, using these simple ways to stay tick-free this summer should help to keep everyone safe and happy.